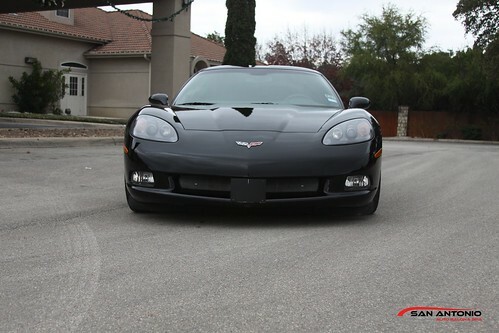 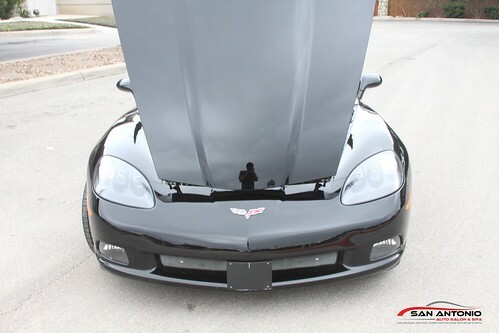 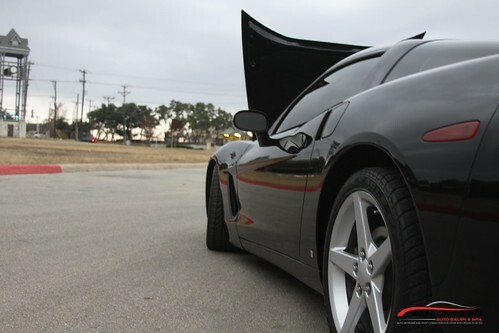 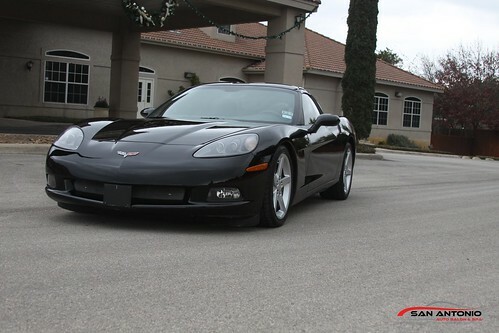 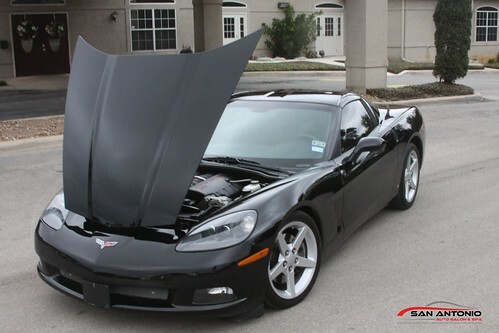 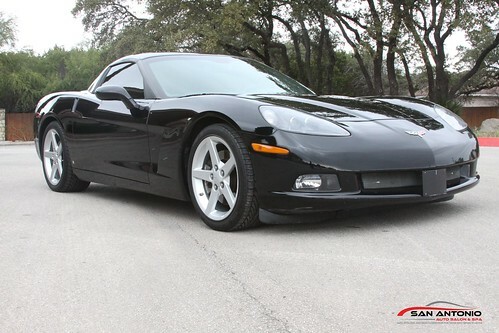 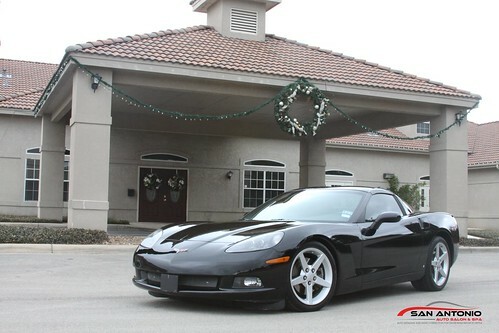 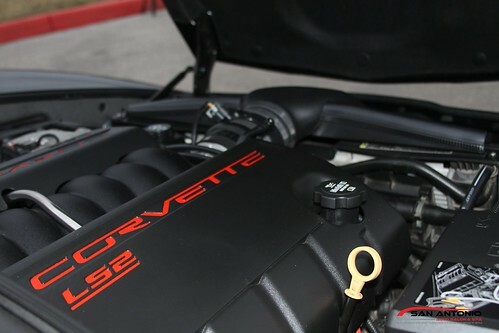 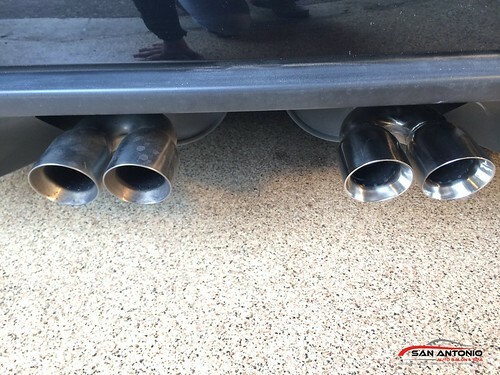 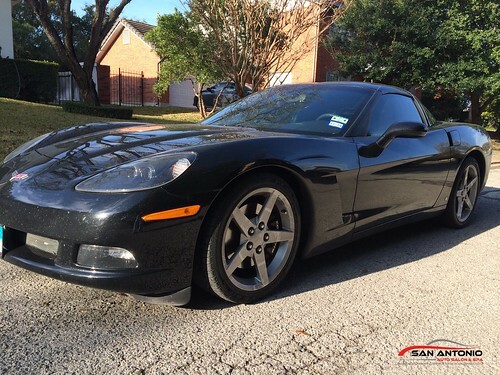 This 2006 Chevrolet Corvette came to us in less than stellar shape. 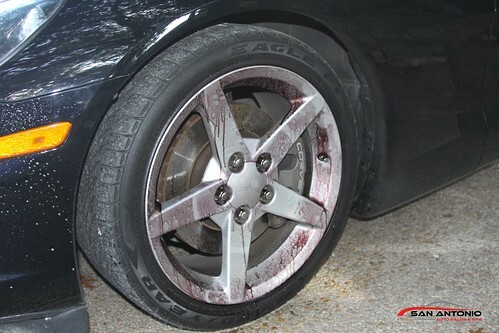 The interior was spotless and you could tell the owner kept his car up but even the best need paint correction. 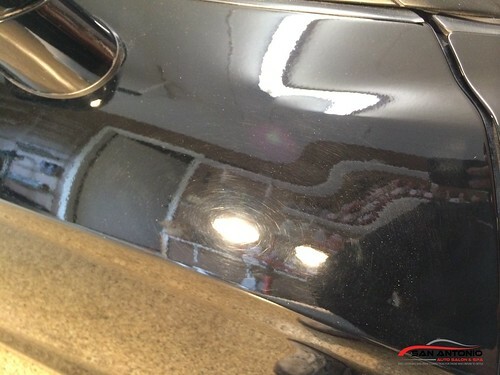 This car's paint was in rough shape, but when we were done with it, it looked brand new. 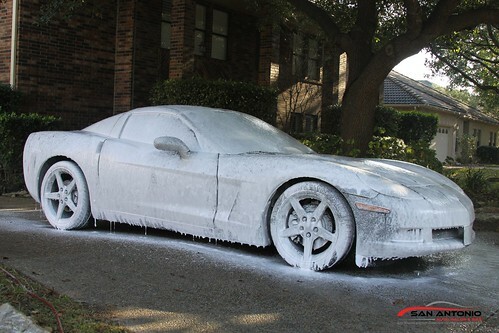 When a cars paint has swirls and scratches in it, the paint loses its luster becuase the flakes of the paint are hidden behind the scratches. 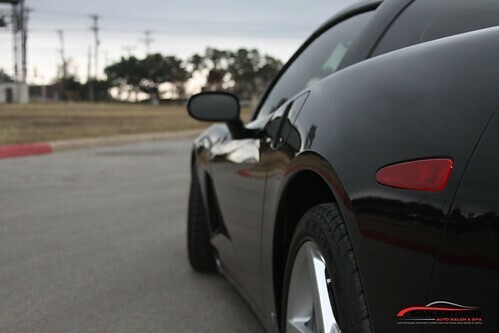 When the scratches build up it makes a black car look gray. 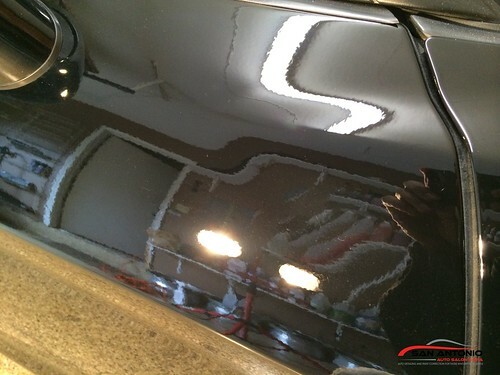 Obviously you can tell the car is black but its true color and gloss isnt allowed to show through. 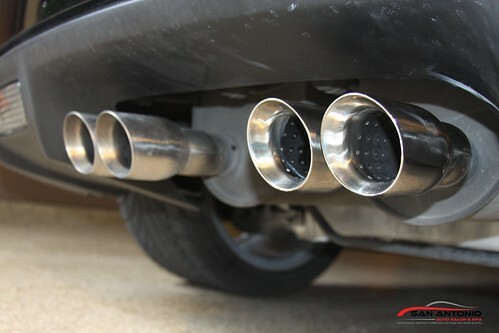 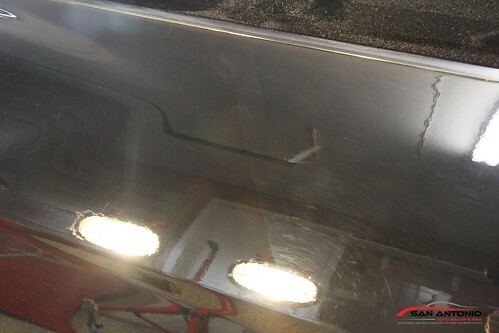 As soon as those scratches and siwrls are permanently removed it allows the paint to truly shine and show its brilliance.